Tremec 6-speeds are a great upgrade for classic cars, but some classic cars lack the ability to control the Reverse Lockout Solenoid to prevent the car from shifting into reverse at speed causing damage to the transmission. The Reverse Lockout Control Module will prevent the transmission from going into reverse unless the car has slowed to under 5 mph. With the 5th gear and reverse so close to each other, this is a must have upgrade for your T56, T56 Magnum, and TR-6060 6-speeds. 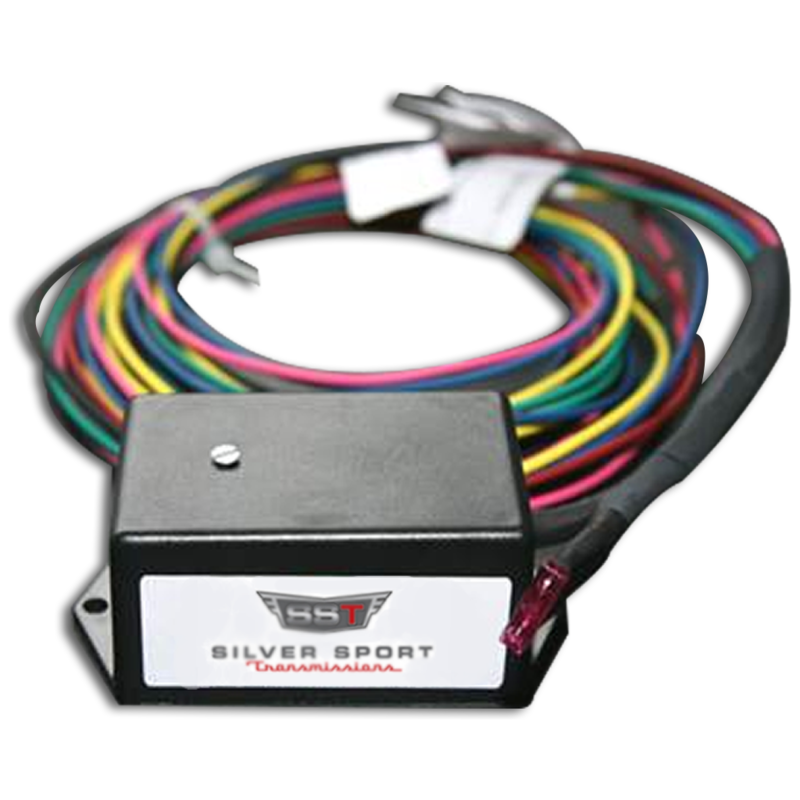 Questions about the Tremec 6-Speed Reverse Lockout Control Module?